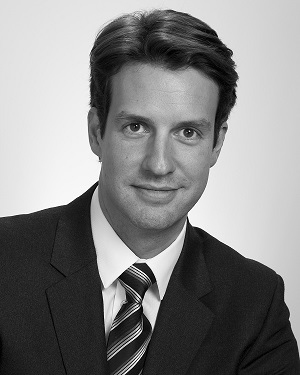 François is the Managing Partner of Peyrot and Associates, PC, and oversees the firm’s business law practice. He brings his international legal experience and expertise in the areas of corporate law, contracts, intellectual property, mergers and acquisitions and cross-border commercial transactions. The central focus of his current practice is assisting foreign companies and individuals with their operations and development strategies in the U.S. and domestic businesses with their operations abroad. François is also passionate about working with start-ups and finding innovative ways to help them grow through sourcing and structuring new funding. He was previously M&A Of Counsel at a Wall street based business law firm, and practiced at Garson, Segal, Steinmetz, Fladgate LLP. He also formerly served as General Counsel for the Biofides Group, in the Pharmaceutical and Biotech industries, and practiced as an M&A attorney with Reed Smith LLP. François is qualified and trained in both the U.S. and France. He received a dual education in French and U.S. Business Law with two Master's Degrees from the University of Paris X, School of Law, as well as an LL.M in U.S. Legal Studies from Golden Gate University School of Law in San Francisco. François is also trained in Mediation and Alternative Dispute Resolution with the University of California, Berkeley and New York University. Originally from Paris, François has adopted New York City as his own. In his spare time, he enjoys sampling the city's diverse culinary arts and meeting its mosaic of fascinating residents and entrepreneurs.